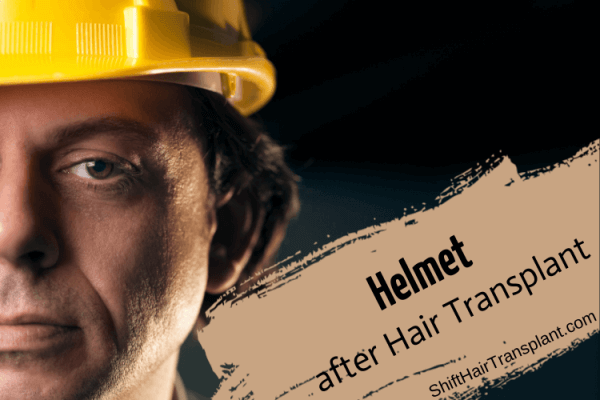 Hair Transplant Cost – The price of a hair transplant in Turkey depends on many factors. It can, therefore, be difficult to predict the final figure for a hair transplant procedure, as this will differ from place to place, from doctor to doctor and from patient to patient. In most cases, the procedure depends on the number of grafts a patient will need. 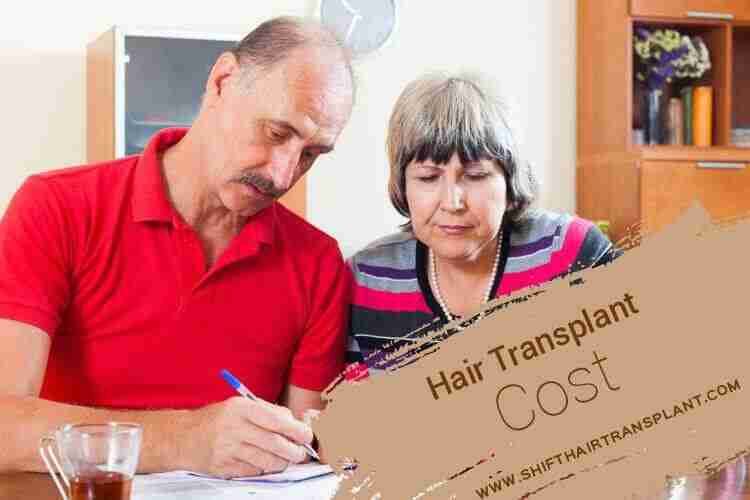 As mentioned previously, the cost of a hair transplant procedure depends on the location. In a country like Turkey, the price is likely to vary from one city to another. There are many serious arguments regarding why premium surgeons should be paid more. 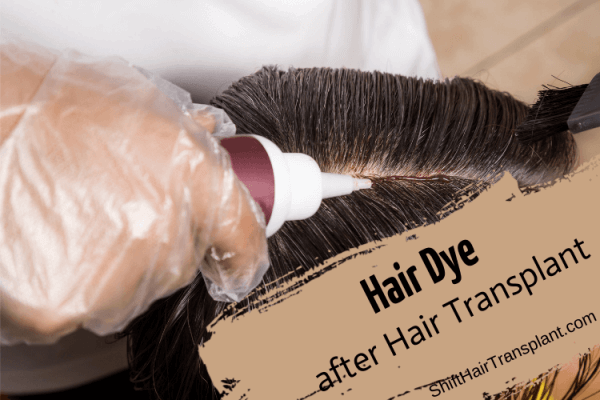 Luckily, clinics like SHIFT Hair Transplant are reasonably priced. They make sure patients are charged for the procedure and nothing else.